A white robe that men and some women wear during High Holiday services and on other occasions. 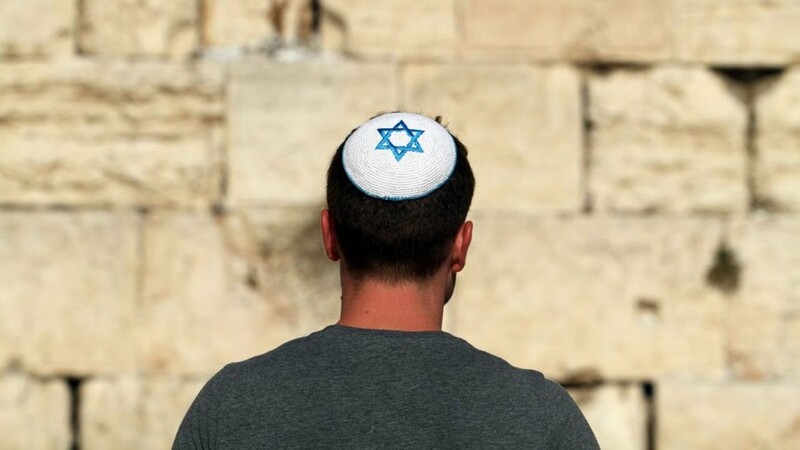 Also known as a yarmulke or skullcap, a kippah is a headcovering for Jews. 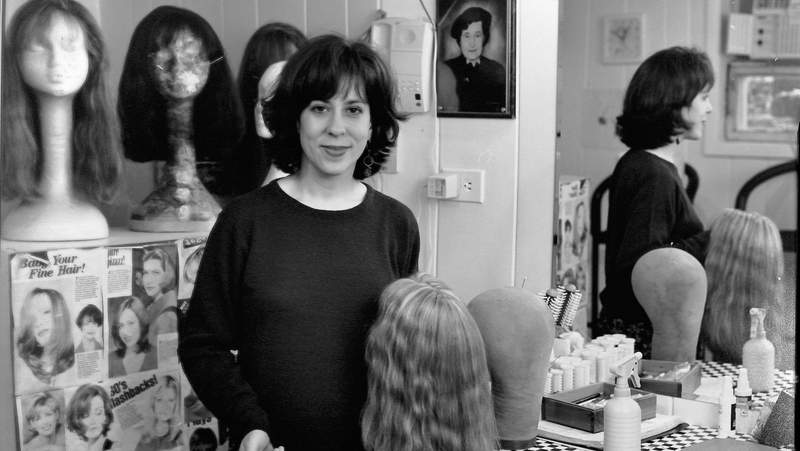 Why some Jews ritualize their son's first haircut at age 3.